Want a champion lineout? 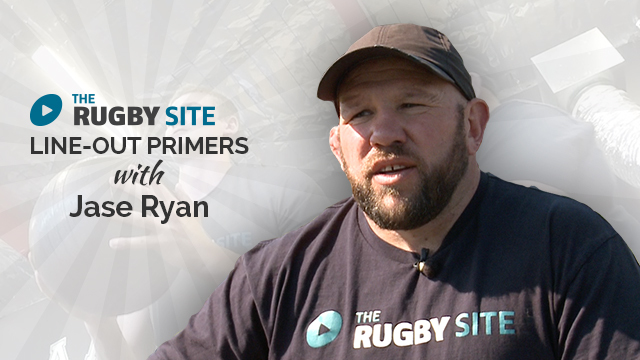 Then watch Crusaders forwards coach Jase Ryan's series on Lineout fundamentals. Jase focuses on the jumpers and the blocks to execute the lineout. Watch this promo video with Jase Ryan on his upcoming series. Enjoy! Thank for the information. I really enjoy these techniques. I will definitely help to develop and grow my Youth19 team. Great progression from individual movements to group dynamics with key teaching points for each. Great stuff and mechanically efficient. It was great. Carter Croft. Good stuff from Jase. Impactful and direct info! 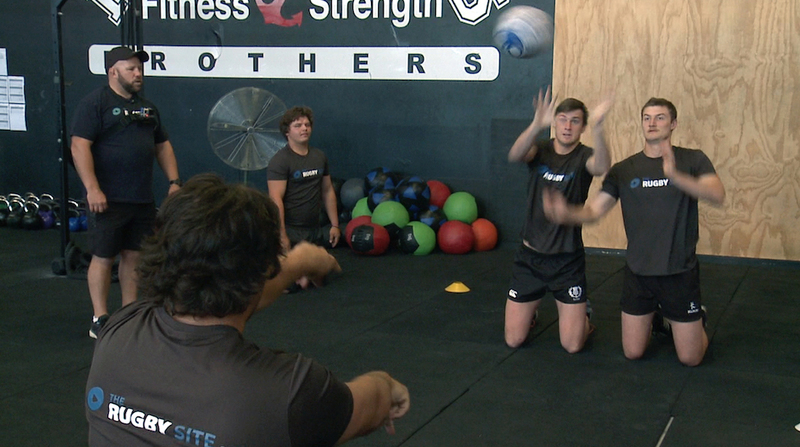 This video gave me three great primers to get our lifters mentally and physically ready to train on lineouts!